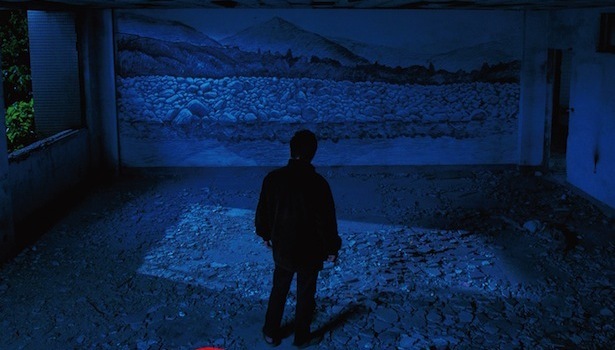 CategoriesFilms Tagsabsence, Bela Tarr, emtpiness, Florentina Hubaldo CTE, Jiao you (2013), Lav Diaz, Lee Kang-Sheng, nothingness, Rebels of the Neon God, Slow Cinema, Stray Dogs (2013), The Hole, The Turin Horse, Tsai Ming-liang, walker, What time is it there? This is a good read. I can see that you’re really into slow films. Gives me enough reason to go ahead and watch one. Oh yes, you should give it a try. There are so many lovely slow films out there!